Location, location location! 7 minutes to I-55! 12 minutes to I-294! 15 minutes to Dan Ryan! Brick on block construction! Super sound building! Mechanical systems, roof etc. all in great shape! 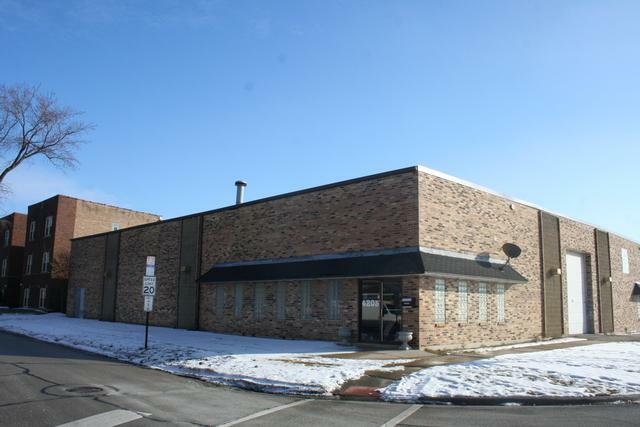 Two units for a total of 12,000 sq ft building Unit #1 4205 S. Lawndale is approx 6,000 sq ft with 1800 sq ft of this as office and 4200 sq ft of warehouse. 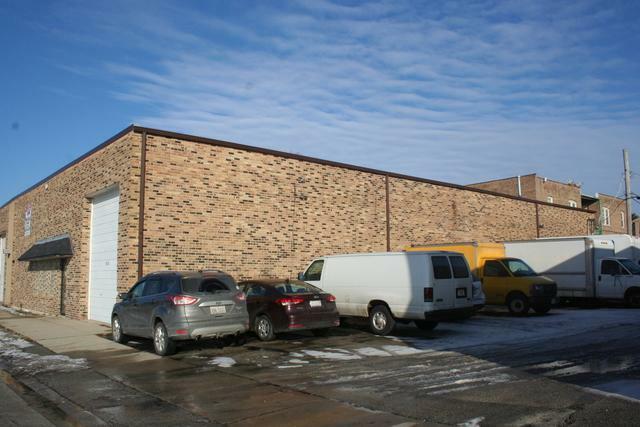 1 DID 18' clear ceiling height Unit#2 4215 S. Lawndale is approx 6,000 sq ft with 2200 sq ft of this as office and 3800 sq ft of warehouse. 2 DID's..one is 10 ft high door and second door is 15 ft. Loading dock for stake bed truck 18' clear ceiling height.